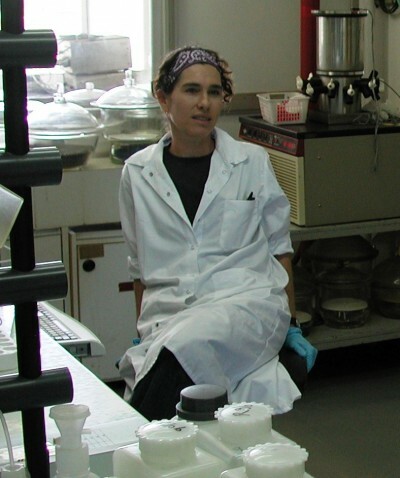 North American Friends of IOLR (NAF-IOLR) provides support from donors throughout the United States and Canada for innovative research and educational programs in aquatic science at Israel Oceanographic and Limnological Research Institute (IOLR). 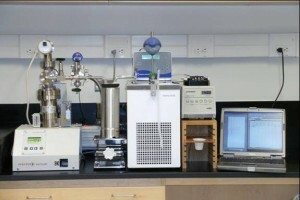 These enhanced capabilities help keep IOLR up to date and competitive with scientific institutes many times its size. 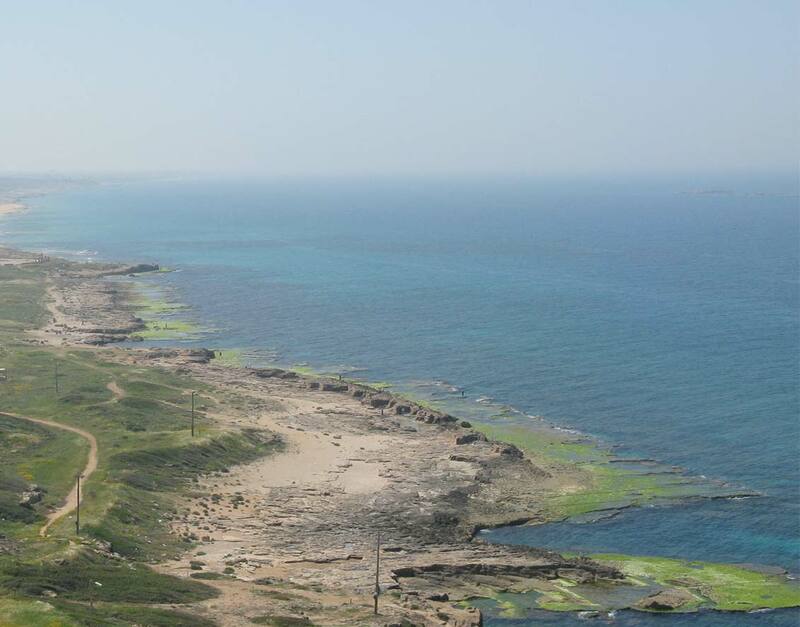 Supporting IOLR helps advance Israeli oceanography, marine biology, limnology, and mariculture in ways that benefit Israel and the world. Consider joining us in supporting the important scientific research of IOLR. 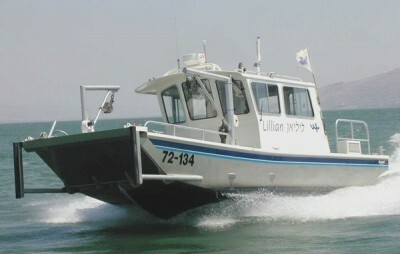 Learn more about Israel Oceanographic and Limnological Research (IOLR).